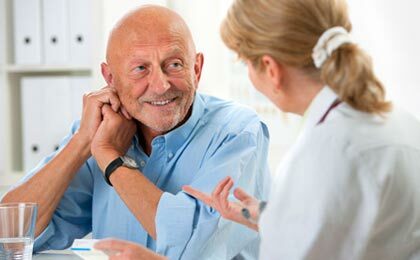 Your loved one deserves care that’s nothing less than extraordinary. 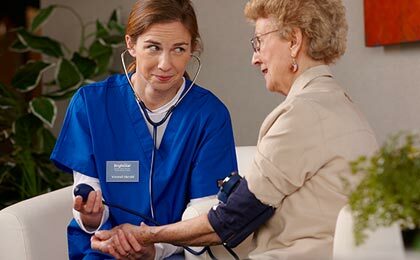 At BrightStar Care, our Registered Nurse Director of Nursing leads experienced, trustworthy, compassionate caregivers who provide a full range of services in the comfort and safety of home. When you or a loved one faces a challenge, you need the services that only an industry leader can provide. Providing the full range of care, from skilled nursing to personal care to companion care, BrightStar's quality home care services for adults and seniors offer you more. Call BrightStar Care at (647) 793-7007 today. Let us know how we can help. 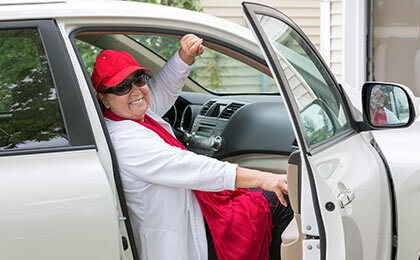 From family respite care to even basic, peer-level companionship, adult and senior assistance, our professional, compassionate caregivers can provide any level of companionship you desire to achieve a quality of life you deserve — 24 hours a day, 7 days a week. 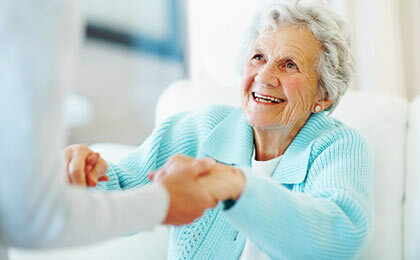 We can send in a compassionate, knowledgeable care professional ready to assist with any personal care needs you may have — whether it’s hygiene care, personal safety home evaluations to prevent unnecessary accidents, or helping to navigate the effects of memory loss, confusion, or forgetfulness. With BrightStar Care, you have a team of professional, highly skilled nurses ready to serve even the most advanced medical needs, like high-tech nursing for those in need of specialized neurological care, blood-sugar testing, home infusion therapy, hospice assistance, and more. We specialize in the care of individuals living with neurological disorders and can help overcome the challenges, both physical and emotional, you face in meeting the needs of your loved ones. Our child care services range from babysitter and nanny services to highly skilled pediatric nursing . Let us show you how we can make more possible for you and your kids.